Count on the excellent work of our gazebo builder in Los Angeles. 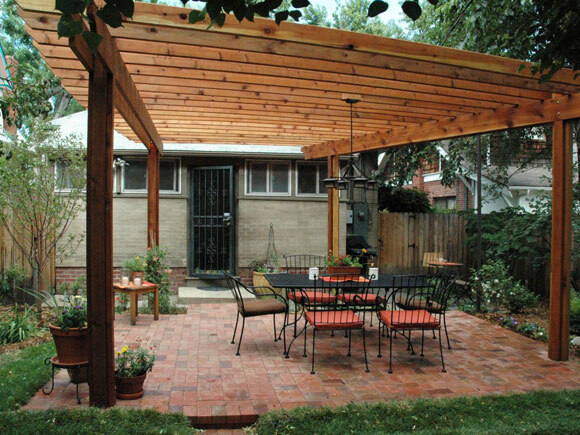 We have an expert team and guarantee stable and elegant custom wooden gazebos. 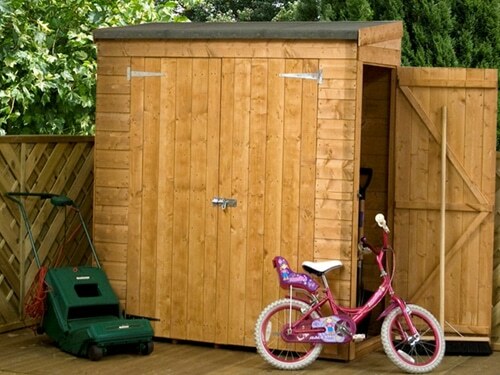 Our company is an expert in the construction of wooden garbage storage sheds in Los Angeles. Call us now to order custom garden garbage sheds today.